if you could drop everything and travel the world there’d be no better way to do it than in a volkswagen T4 – at least thats how calum creasey, founder of the rolling home, makes us feel. 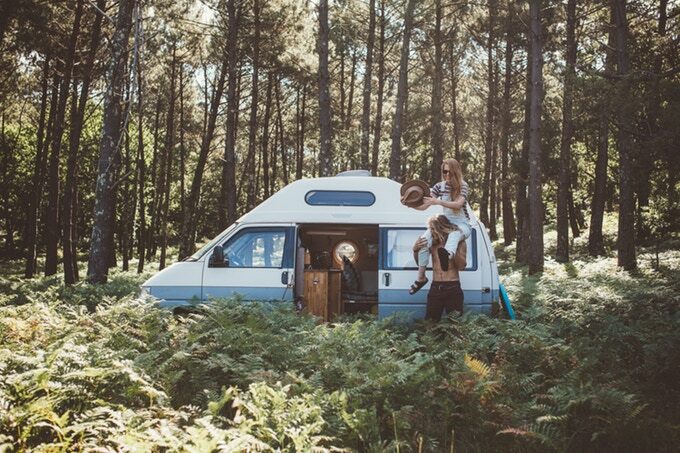 Together with lauren, his partner, and a few like-minded adventurers along the way, the nomadic duo have made a living being inspired by the world whilst promoting an alternative (and pretty cool!) way of life. 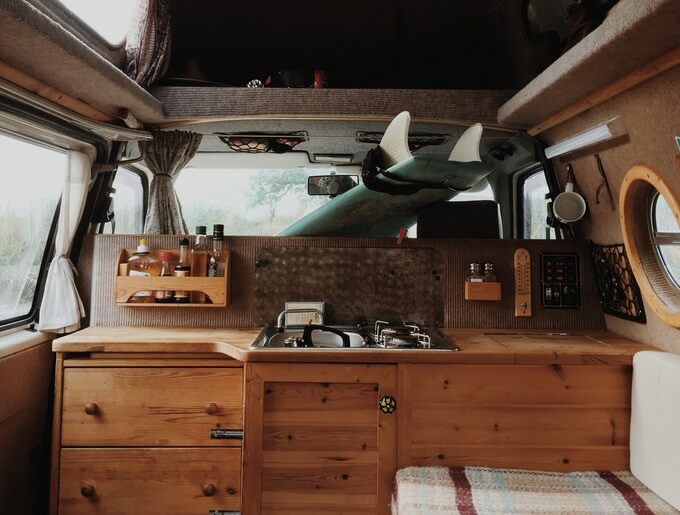 The journey began back in the spring of 2010, when calum and lauren took on a little restoration project, seeing the potential in a sorry looking volkswagen T4. 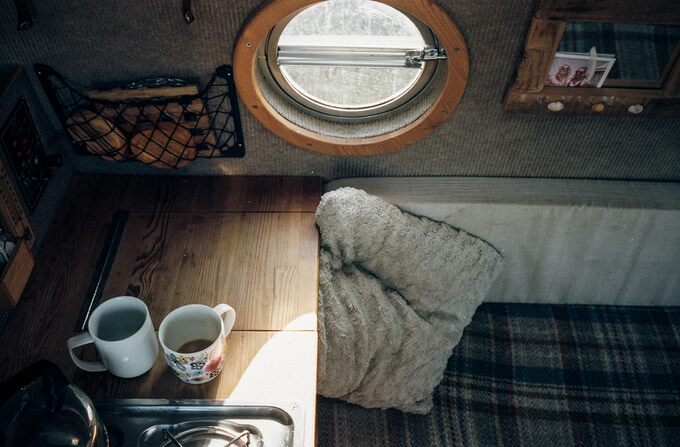 with a small budget and a lot of imagination the vintage find slowly became their dream home, and the chance to travel across europe together. a few years on the road and 80,000 miles later the pair found themselves content with their new way of life. 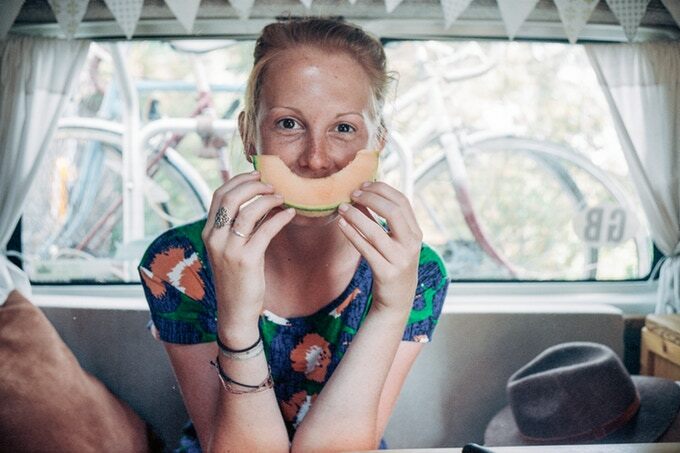 from the sunny beaches of portugal to the green hills of the british countryside, calum and lauren had found a way of satisfying their love for both traveling and journalism, passions they now share with the world with hopes to sustain and promote what they call #vanlife as well as other alternative ways of living. 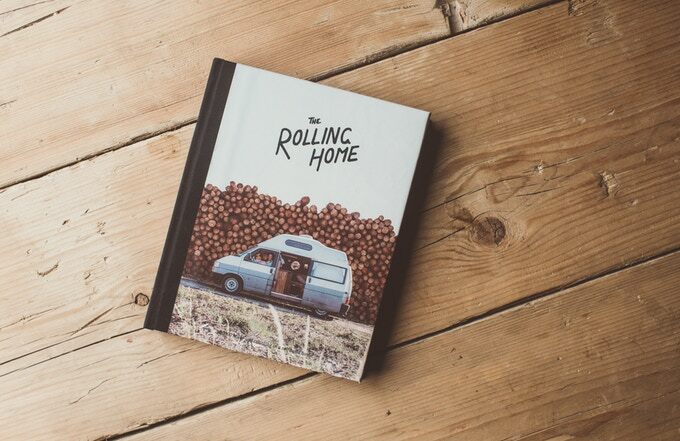 a couple of years ago, in a bid to keep the van going, they published the first edition of ‘the rolling home‘, a compilation of their times on the road. together with a kickstarter campaign the pair began on a mission fuelled by their encounters with longer established alternative living communities along the way. combining work from themselves as well as friends the book hoped to inspire as many people as possible to kick the habit and share their discovery. today, the rolling home has evolved into a quarterly journal and documentation of the various ways human beings choose to live. having discovered the bare necessities along the way the pair also curate a small e-commerce platform selling all the essentials to put together your own rolling home starter pack via stokedeversince. through a love of design, essays, discussion, artwork, photography and film, what started out as a personal adventure has become an inspiring alternative to the banality of everyday life.